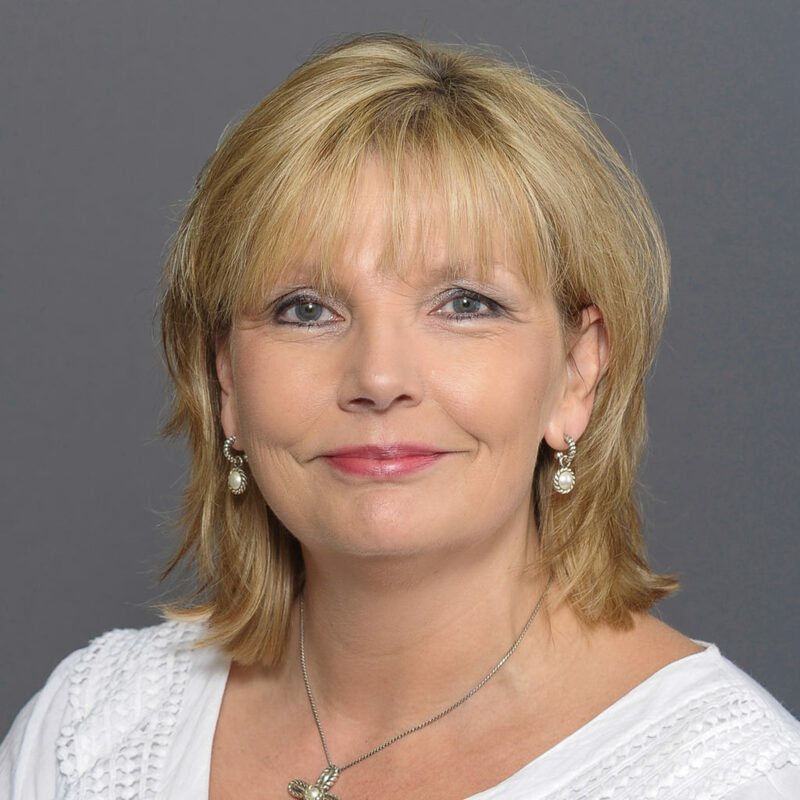 Kim began her professional journey by receiving her Bachelor of Science in Occupational Therapy from the University of Central Arkansas in 1985. She began her professional practice working at Hot Springs Rehabilitation Center. Early on in her career she knew she had a special interest and love for hand and upper extremity rehabilitation. The goal to work more closely with these patients moved her to Jackson, TN in 1986 where she began working at Jackson Madison County General Hospital. She quickly advanced there to become the director of the occupational therapy department. As the hospital system grew and expanded, she grew with it to move into the outpatient setting and assume management of the hand and upper extremity program. In 2002, Kim saw an opportunity to partner with her former student and now hand therapist friend, Julie Dixon and open a Southern Hand Centers location in Jackson. The private practice opportunity gave Kim more autonomy to do even more to advance her profession. Since that time, her ownership has expanded to include a Dyersburg, TN location as well. Kim not only has the distinction of being a certified hand therapist, but also was among the first class of therapists sitting for this recognition. Having practiced for many years, once the exam was first offered, she took and passed it and was able to have the privilege of being in the first class of therapists to earn the additional credentialing as a certified hand therapist. She has consistently shared her knowledge with her peers and those new to the profession. She has served as adjunct faculty for both occupational and occupational therapy assistant educational programs. She serves as a clinical instructor for OT students, and participates in public speaking engagements as she has opportunity to educate the general public about hand therapy principles and applications. Kim is a native of Hot Springs, AR, but has called Jackson home since 1986. She is married and shares the joys of raising a teenager and a toddler, so she works both day and night. She is an active member of West Jackson Baptist Church, a long-time and active volunteer for Camp Bluebird adult cancer camp, and an avid scrap-booker.